Open Enrollment has ended for 2018 and according to the CMS (Centers for Medicaid and Medicare Services) “CMS covers 100 million people through Medicare, Medicaid, the Children’s Health Insurance Program, and the Health Insurance Marketplace.” According to the Kaiser Family Foundation, Total Marketplace Enrollment for 2017 was about 12.2 million with the leading states being Florida, California and Texas. Carriers pulling out of Marketplace Exchange in many regions/states by 2017/18: Anthem, Aetna, Humana, United Healthcare, Cigna, Allegian, Memorial, Prominence, etc. N.Y. Times, (6/17): 45 Counties could have no Carriers; 1,388 w/1 insurer in 2018. 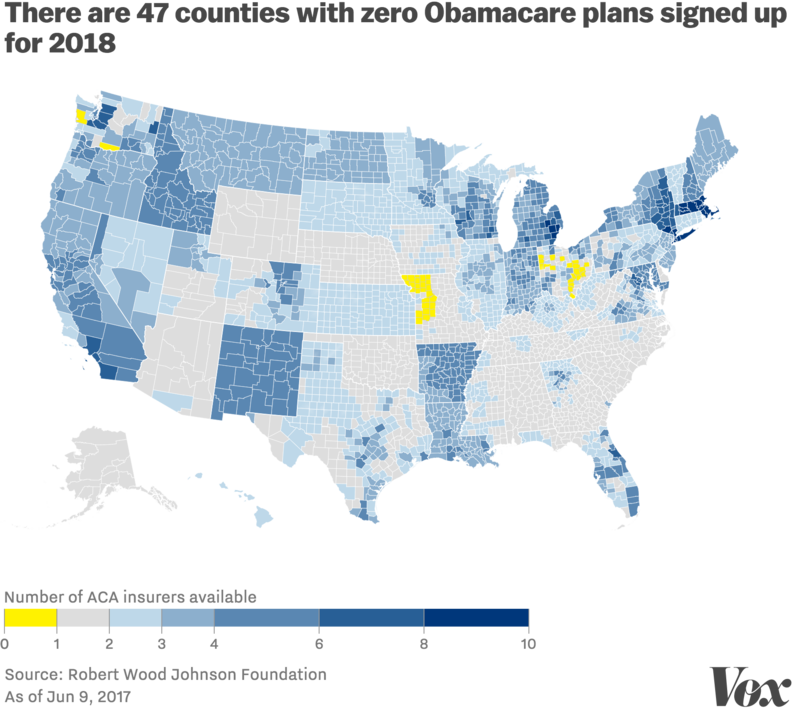 Kaiser Foundation reported 31% of US counties have just one insurer (half of the counties in Texas only have Blue Cross – who asked for a 56% increase in marketplace premiums 2017. According to CMS.gov (9/20/17) 1,524 counties where projected to have 1 carrier (48.52% of all counties). About 2.7 million (29%) of the ‘Exchange Participants’ are projected without choices. 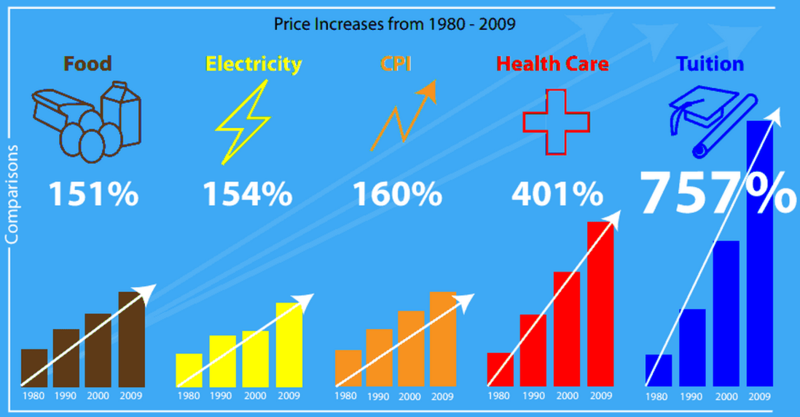 Since Obama Care and for that matter in the last 20 years: wages for lower and middle class workers have increased less than 5% (yes top 1% skyrocketed); while health-insurance premiums rose about %80 under Obama and (according to NCSL: annual premium for ‘average family’ in 2016 = $18,142). 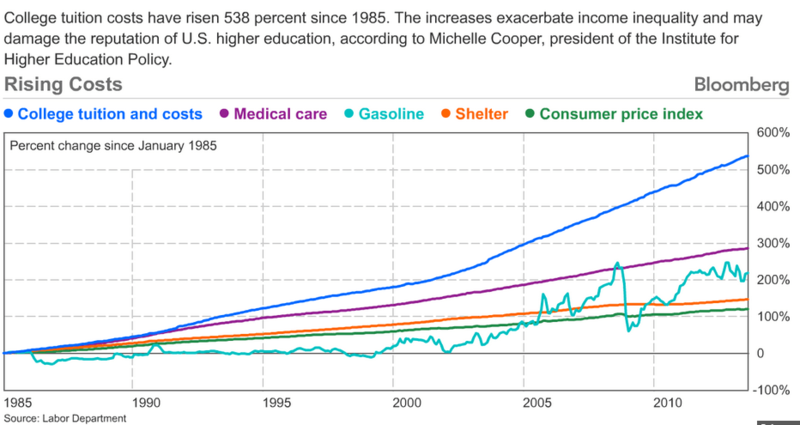 Family coverage arose from about $4,500 in 1996 to $18,000 in 2016 = over a 400% increase in 20 years or about 20% a year; some say it was closer to 300%. 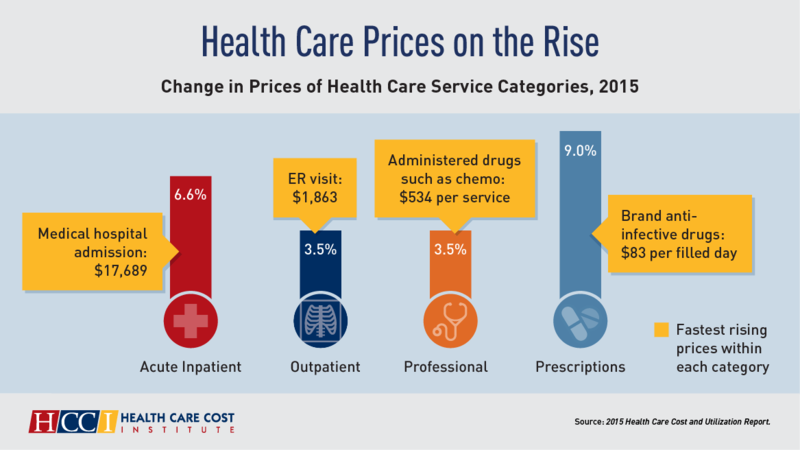 In 1960, health care costs were 5% of GDP ($543 Billion); in 2015 they were 18% of U.S. Gross Domestic Product ($18 trillion) at $3.2 trillion. 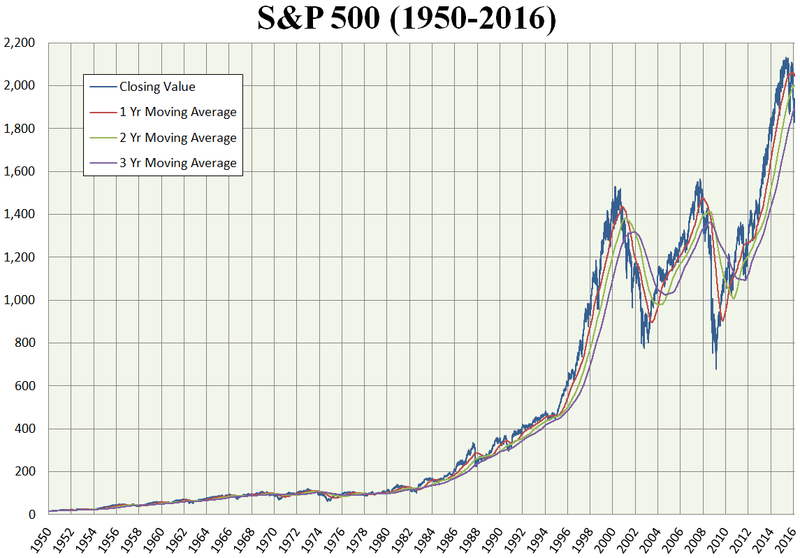 Stop loss / out–of-pockets: 2017 maximum $14,300 family / $ 7,150 ind. National Debt: due to lowered taxes on the top 5%, war and health industry IRON TRIANGLES: up from less than $1 Trillion in 1980 to $ 20 Trillion (July 2017). Federal Reserve (the US credit card: Central Banks – make Billions in interest per year). 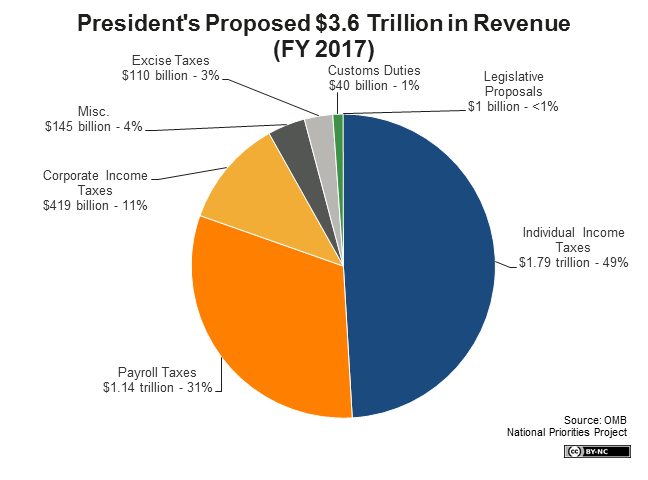 After every major war since the Civil War to World War II, the top tax bracket paid between about 70% and 90% in federal taxes on a portion of their income. Expenses $ 4.2 Trillion (Obama Admin. 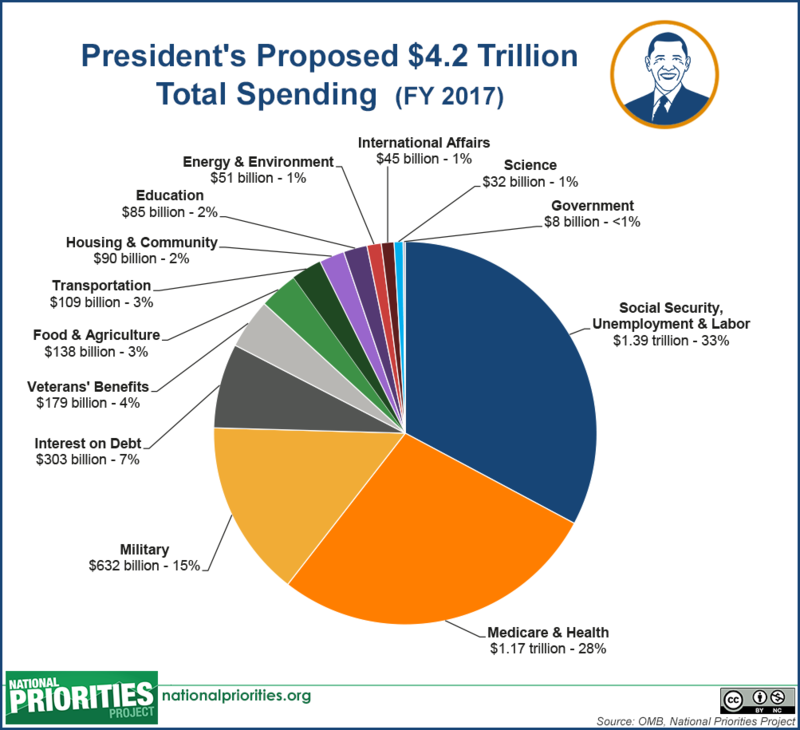 ); Military 15% Budget ($632 billion) or 54% of discretionary spending; 33% Social Security & Unemployment ($1.4 Trillion); Medicare & Health ($1.2 Trillion); Interest on Debt – 7%; Transportation 3%; Education 2%; Veterans Benefits – 4%; etc. Cost to kill ONE (1) person in the Middle East Wars; by US $ 4.8 trillion ÷ 1.17 million deaths or $ 4.1 million per person (2001-2016). U.S. Budget for Wars 2001 to mid-2016: about $ 4.8 Trillion; direct war death toll in Iraq, Afghanistan and Pakistan 2001 to mid-2016: 370,000 or $13 million to kill ONE targeted ‘enemy;’ actual deaths in those nations included ‘at least 800,000 more indirect deaths’ including 200,000 civilians (Watson.brown.edu; 2017). This does not include the budgets of other nations or the half million that the Assad regime killed in Syrian genocide or that ISIS killed; or conflicts in North Africa. Nor does it include the present and future associated cost for healthcare, refugees and orphans, or loss of our goodwill and future hate and actions by extreme terrorists that wars make. Wall Street at all-time highs. Bring on the Robots; due to increase health cost corporations will soon take advantage of driver less vehicles and delivery systems. Amazon, Ford, GM, Google, Tesla, etc. with several dozen companies working on autonomous software, all working towards this NOW. SOMETHING has to CHANGE: Obama-Care will fail within 2 years without significantly increasing National Debt: Everyone must bear one another’s burdens as they are able (Gal. 6:2). ‘We the people’ – That means doctors, medical professionals and other related workers, pharmaceutical companies, stockholders, hospitals and clinics, insurers, taxpayers, workers, unemployed able to work, families, malpractice reform, Defense Spending waste control, and primarily due diligence by our Congress.